Monday—Friday | 8 a.m.– 5 p.m.
Dr. Yunker was born and raised in Maysville, KY. He received his undergraduate education at Transylvania University before graduating from the University of Louisville School of Medicine. 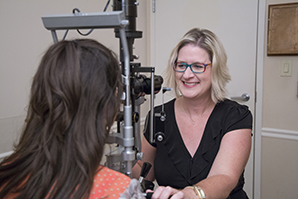 Dr. Yunker completed residency training at Callahan Eye Foundation Hospital and fellowship training at Retina Consultants of Alabama, both at the University of Alabama in Birmingham. During his residency training, Dr. Yunker’s passion for teaching earned him the Brass Apple teaching award. 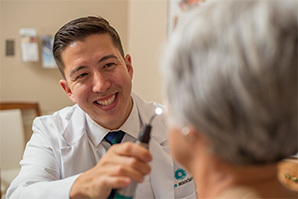 As an Assistant Professor of Vitreo-Retinal Surgery at the University of Kentucky Department of Ophthalmology, he was actively involved in teaching residents and training fellows in retinal surgery. Dr. Yunker has pubished papers on diabetic retinopathy and vitreo-retinal surgery and has also served as a co-instructor for courses on diabetic retinopathy, macular degeneration, and vitreo-retinal surgical techniques at the annual meeting of the American Academy of Ophthalmology. 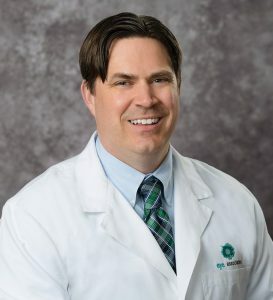 Dr. Yunker is a college basketball fan who also likes to run, watch movies, and most of all spend time with his wife, their young daughter, and their dogs. 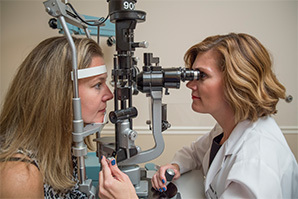 Dr. Black's Eye Associates features a team of highly qualified ophthalmologists and optometrists who treat patients at several locations in Indiana and Kentucky. 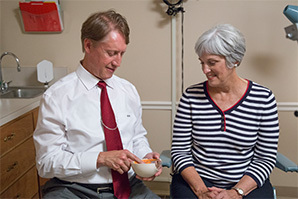 We specialize in primary vision care, Dry Eye Treatment, LASIK vision correction, and laser cataract surgery, serving patients from Louisville, KY, and Madison, Scottsburg, and Versailles, Indiana. 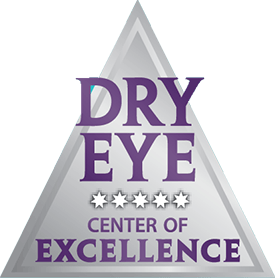 Our primary office in Jeffersonville, IN, includes a state-of-the-art eye surgery center and our Dry Eye Center.